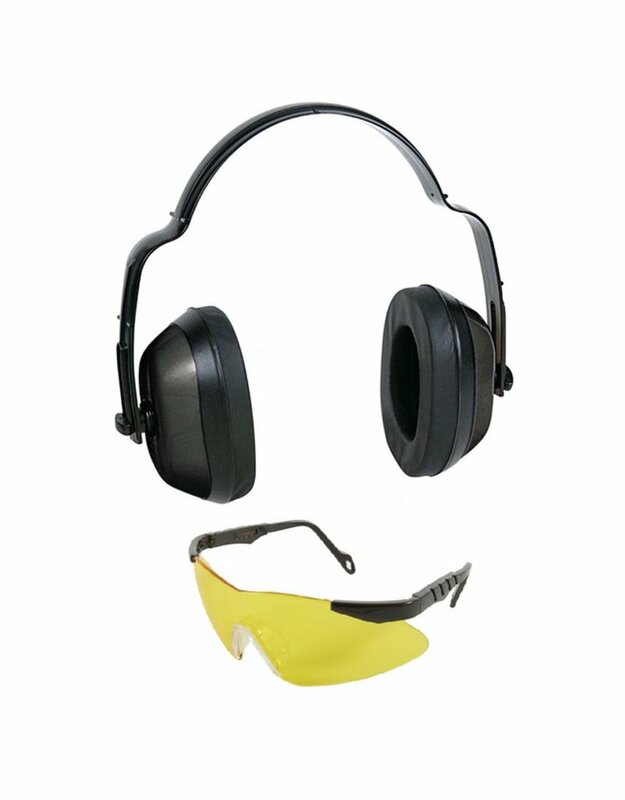 Allen's Standard Muff and Glasses combo includes both ear and eye protection that is great for the shooting range, work in the garage, or work outdoors. 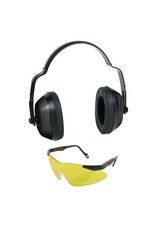 The muffs feature foam cushioned ear pads and a flexible, adjustable head strap. The lightweight glasses have a non-slip rubber nose piece for comfort.